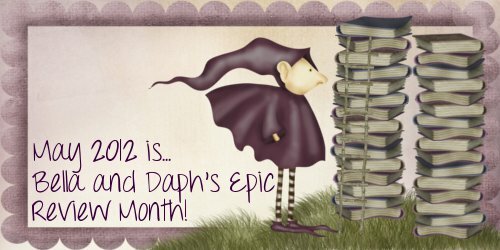 Loving books: Bella & Daph's Epic Review Month - Kickoff! It's May 1st, which means it's officially time for Bella & Daph's Epic Review Month! I'm very excited to be co-hosting this event with the lovely Bella from Cheezyfeet Books. This post tells you all you need to know about B&DERM! 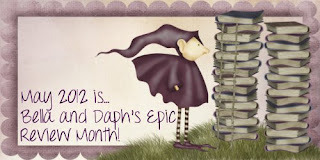 Bella & Daph's Epic Reading Month focuses on lowering your TBR piles. Bella and I will mostly be reading review books because they have priority, but everyone can join. As long as you have books to read, you can participate! Every week on Friday, and at the end of the month, there will be a wrap up where you can link up your reviews. If you write your reviews later on, you can also link to your Goodreads or Shelfari review where you type up your thoughts in a nutshell. You don't have to link up every week, but if you do, you're entered to win awesome prizes! 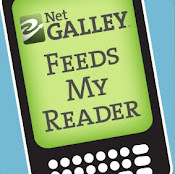 Winning prizes by reading? Yes please! Check out the wrap up post to see what you can win by linking up your reviews. During the weeks, we'll have 5 awesome bloggers to talk about tackling TBR piles, how to make time for reading and more. They are all lovely ladies who love books and reading as much as we do. We're very excited to have them over! 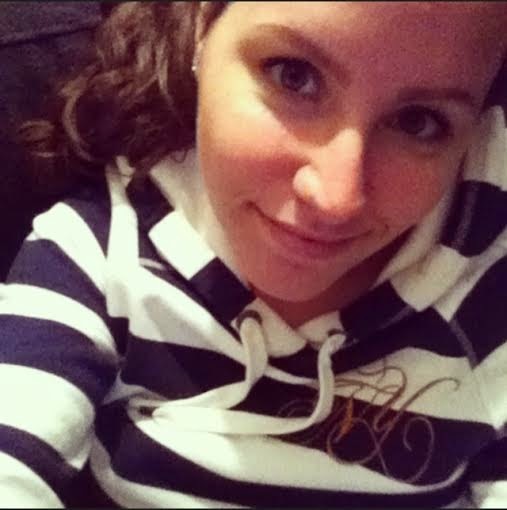 Those posts will be up on Tuesday or Wednesday every week. We hope you'll have as much fun participating in B&DERM as we have in organising it! We'll be posting on Twitter using the hashtag #BandDERM during the entire month of May, so you can find all the tweets by following that hashtag. Easypeasy! Don't forget to link your blog, Tumblr or Goodreads account in the linkie thing below :) and grab a button while you're at it! It's not necessary by any means, but it spreads the word and shows you're participating! Yay !! I'm definitely in ;) ! !